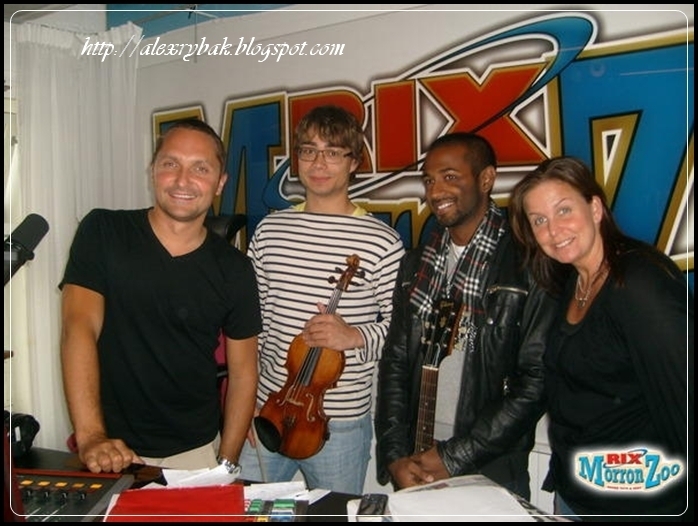 Alex. . Wallpaper and background images in the Alexander Rybak club tagged: alexander rybak aleksander rybak esc singer winner. This Alexander Rybak photo contains diner, sign, poster, text, and chalkboard. There might also be street, city scene, urban setting, multiplex, and ski rack.